Turkey Paper Bag Puppet | Pi'ikea St. Happy Thanksgiving! 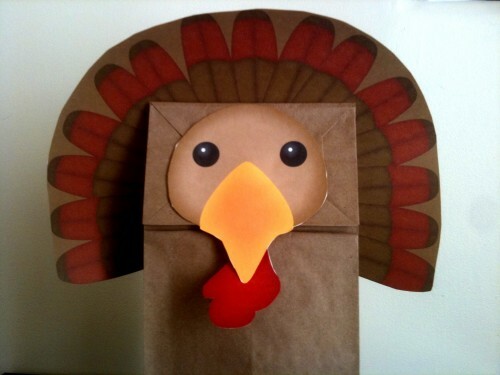 To celebrate we made you a Turkey puppet! Have fun gobbling around with this guy.